Advanced powder-dry formula dries in seconds. 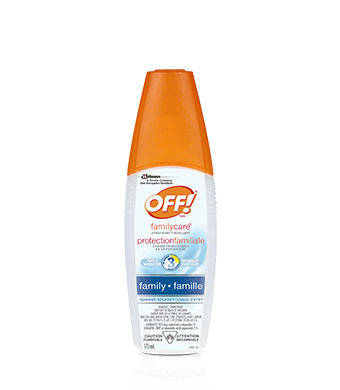 Effective protection from mosquitoes, black flies, stable flies, ticks, chiggers, biting midges and deer flies. 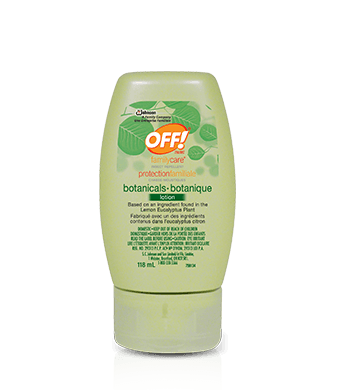 Repels mosquitoes for up to five hours. Comes in 113 g and 71 g sizes. SHAKE WELL BEFORE USING. Apply sparingly, not under clothing and only when necessary. Reapply after 5 hours if necessary. If empty: this container may be recycled where aerosol can recycling is available. If recycling is not available, press button to release pressure, wrap, and dispose of in household garbage. KEEP OUT OF REACH OF CHILDREN. 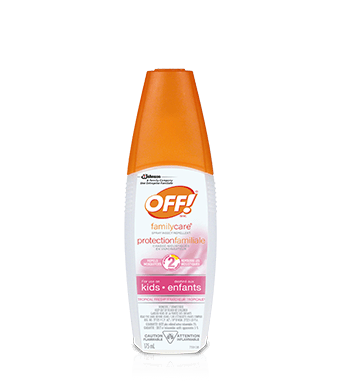 DO NOT USE ON CHILDREN UNDER 12 YEARS OF AGE. Avoid contact with eyes and mouth, rayon, dynel, acetate, or plants. May damage furniture finishes, plastics, and painted surfaces. CONTENTS UNDER PRESSURE. Do not place in hot water or near radiators, stoves, or other sources of heat. Do not puncture or incinerate container or store at temperatures over 50°C. Keep away from open flame or spark. Causes eye irritation – DO NOT get in eyes.